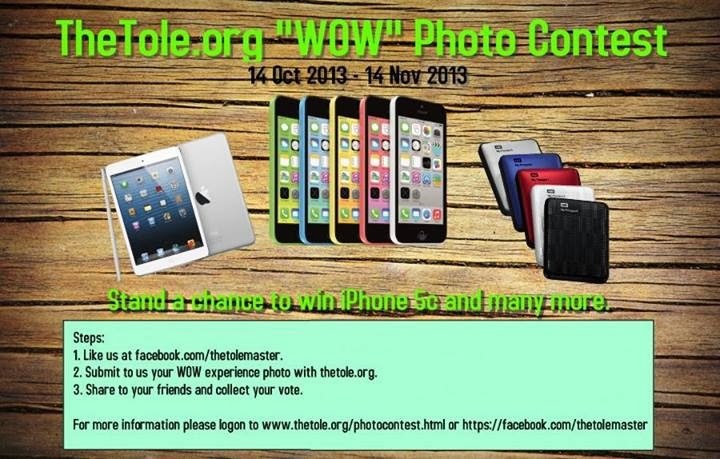 Like TheTole official Facebook page. Take a picture of your ""WOW"" expression with www.thetole.org webpage. Visit TheTole for more details.